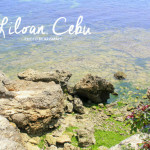 Cebu can be your jump-off point to a few of the other islands nearby in our country’s archipelago. Even though Everything Cebu has featured something on island hopping before, summer vacation seems like the perfect time to re-examine this enjoyable activity. Boat rental for island hopping, from places such as Boyla Diving Resort, is popular among both serious divers and more casual travelers. 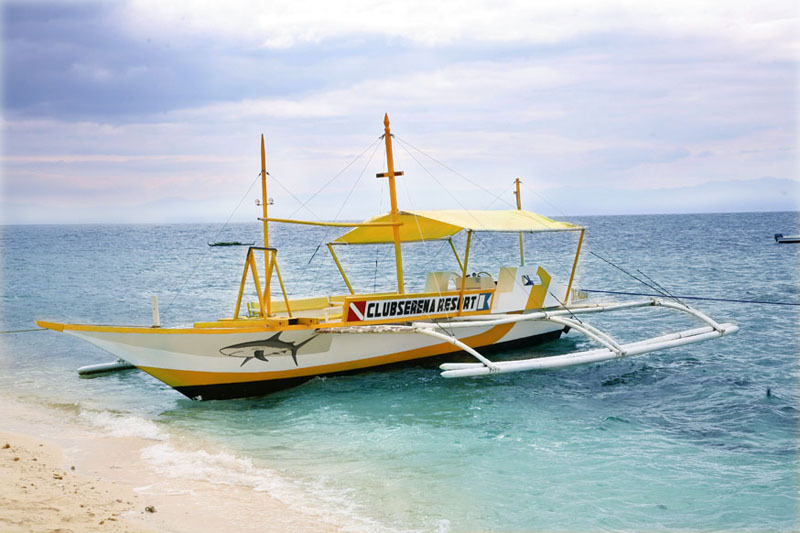 It’s an affordable and convenient way to explore the islands surrounding Cebu and Mactan. Through a boat rental service, you could charter an outrigger banca for a private tour with stops at various islands like Olango (home of the celebrated bird sanctuary), Talima (location of a marine sanctuary), Hilutungan (another marine sanctuary), Sulpa, Nalusuan, Caw-oy, Cauhagan, Pangan-an, Mokabok, and Caubian. 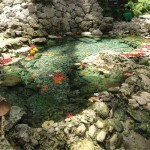 You could also head to some parts of Bohol that include Balicasag, Cabilao, Getafe, Loon, Mokabok, Pandanon, and Tubigon. Aside from diving and aqua sports services, K.I. Marine Sports Center offers tour packages to Cebu’s prime diving spots, small surrounding islands, and the nearby province of Bohol. The yacht M/Y Pearl Queen is a source of pride for K.I. Marine. 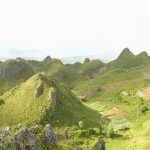 With a capacity of almost fifty persons, it’s great for island hopping, not to mention group parties or sunset cruises. M/Y Pearl Queen has tourist-class accommodations with modern amenities so you can celebrate life with your loved ones in a sea adventure getaway. K.I. Marine offers a tour package that can take you by pump boat to as many as ten islands: (1) Hilutungan, (2) a sandbar 25 kilometers south, (3) Bagumbanwa, (4) Mokabok, (5) Magcalingao, (6) Coamen, (7) Cabulan, (8) Pandanon, (9) Cauhagan, and (10) Nalusuan. 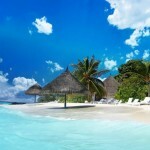 The trip lasts about ten hours, with such activities as snorkeling, swimming and fish feeding included in the package. K.I. Marine Sports Center’s head office is located on the second level of Ayala Center Cebu. For bookings and inquiries, you may call this aqua sports center at telephone number (032)415-5303 or (032)231-5379. For the Maribago office of K.I. Marine, call (032)238-6778. 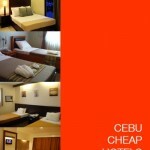 You can also visit its Web site at cebudiving.com for details. 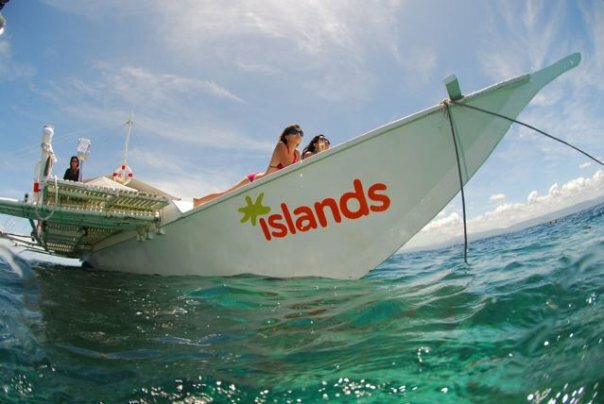 Islands Banca Cruises is another possibility for Mactan-based trips, not to mention their scuba diving, dive safaris and more. 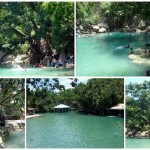 You can let them take you to Hilutungan, Nalusuan, Talima, and other captivating shores that form part of Cebu. When you go island hopping with Islands Banca Cruises, you can also picnic, snorkel, dive, bird-watch, dolphin-watch, feed fish, surf, or kayak. If you book one of their best-seller tours either a month or fifteen days ahead, you could be able to get some substantial discounts on the rates. You may be quite interested to know that an Islands Banca is no ordinary boat. Their bancas are fully furnished, with an iPod dock, Wi-Fi Internet access, and comfortable beanbags that line the extra-wide sunbathing decks. Some of the beach resorts situated on Mactan have mentioned similar island-hopping tours as part of their services. 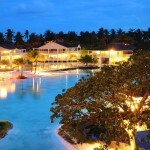 A few that come to mind are Island and Sun, Maribago Bluewater, Mövenpick, Alta Cebu, and Palmbeach. 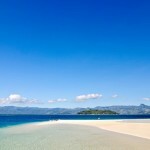 The resort known as White Sands at Maribago Beach offers a four-hour island-hopping tour that can bring you to Islas Tres Rosas and to Hilutungan or Olango. Those who happen to be visiting the town of Daanbantayan, Cebu, may be interested in the fact that Skip’s Beach Resort, located in town, offers island hopping among its activities. If you take an excursion to the island of Bantayan and stay at a place like Hoyohoy Villas or the Bamboo Oriental, then you can hop from there to nearby islands, including Malapascua. From the Alegre Beach Resort in Sogod, you could also island hop to some appealing destinations. 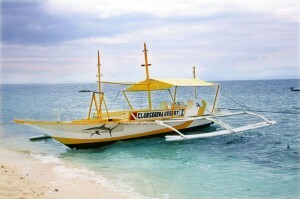 In the municipality of Moalboal, you can avail of an island-hopping service from a resort when you stay at Club Serena. Some travel agencies in Cebu offer a number of island-hopping packages that showcase activities like a picnic, dive, sunset cruise, sea-walker or banana boat ride, plus city tours and even dinner and a show. These package tours can last anywhere from five to twelve hours. So you see, you certainly have plenty of options available to you when you feel like embarking on an island-hopping escapade in Cebu. You really should consider island hopping when you’re thinking about what to do during your holiday in Cebu.